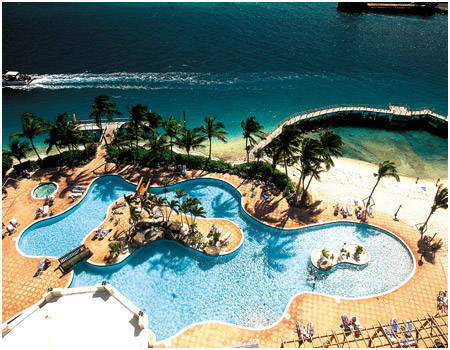 That's right The Paradise Island Harbour Resort on Paradise Island, Bahamas is the island best value Our All-Inclusive Bahamas Waterfront resort serves as the ideal getaway for vacationers to the Caribbean. Our Paradise Island Hotel offers the most comfortable accommodations, finest dining, full service entertainment, and activities.Our Paradise Island Harbour Resort overlooking the harbor and ocean inlet ideally caters to couples and families, including children, along with groups, newlyweds and special events. Indeed our all inclusive resort on paradise on paradise island serves as the ideal escape for anyone seeking fun in the sun so as we like to love our private lagoon beach, surrounded by snorkeling lagoon and 250 foot Boardwalk.